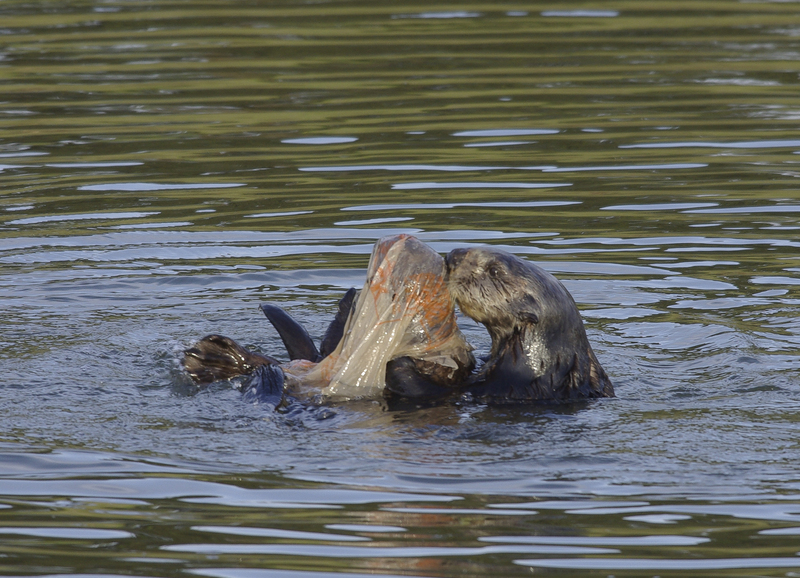 We’re working to eliminate other sources of plastic pollution that threaten ocean wildlife, including single-use grocery bags. Photo © Terry McCormack. 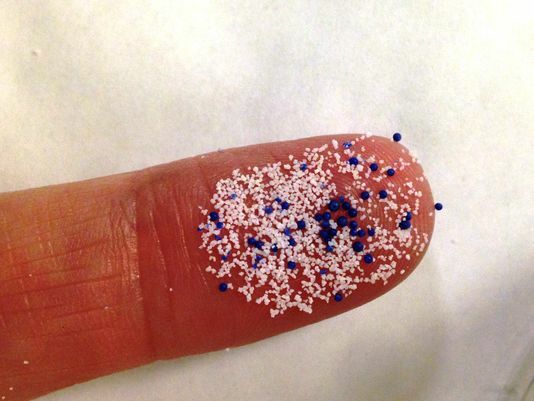 The federal microbeads ban succeeded thanks to bipartisan leadership and with the support of the cosmetics industry. It’s the same sort of leadership we’ll need to reduce other forms of plastic pollution in the ocean. A study published in the journal Science in February 2015 found that up to 13 million metric tons of plastic enter the ocean each year. We’re now cooperating with more than 20 leading aquariums across the nation on initiatives to reduce other sources of ocean and freshwater plastic pollution. As one example, in California, we’re working for a yes vote in November 2016 when voters must decide whether to uphold a statewide ban on single-use plastic grocery bags. There’s a long way to go before our ocean is plastic free—but we’re making progress. With your help, we can accomplish even more. Learn more about our work to preserve the health of the ocean. I’m shocked that Republicans did something good for a change. This is a victory for sure! I hope California keeps the ban on plastic bags, and other states join as well.